Cuz we don’t have to wait for TED. Tired of all the leg work, squatting and bending through molds, filters, and funnels that are more like tornados keeping you in a spin cycle of preparation and financial drain. Making you too dizzy to get about your real bizzy.??? Break the rules of the status quo and go your own way. 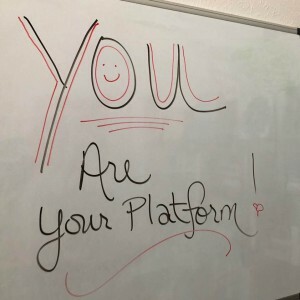 It’s not the “platform” that matters as much as the matters themselves. The ones your soul signed up for when it incarnated into this wild adventure and life experience. We’re paying more attention to the outward appearance than our soul’s adherence to the message calling forth to be birthed this very instance. Not when all the ducks are in a row. And yeah, maybe Ted is on your dream board. It’s okay to hold the vision there…AND…What if the fastest way to get you there was to be right there right here right now talking like the expert of your personal message that you already are. 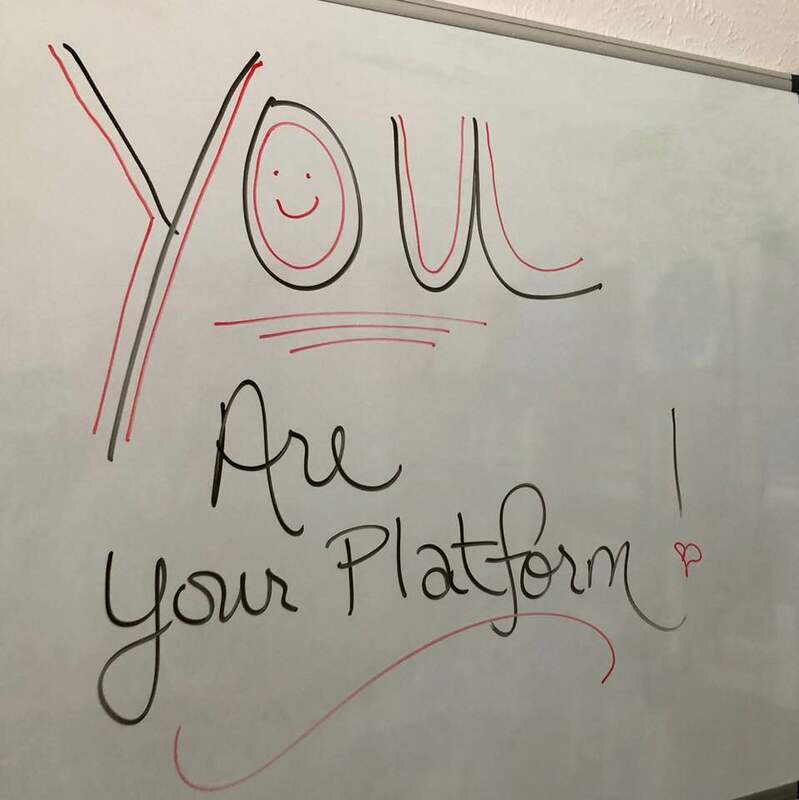 You don’t have to prove it with a fancy platform. YOU come and THEY will build it. (your audience) We’ve been told and taught the opposite. I’m not buying into this old model anymore. My soul doesn’t like to get squished into an already crowded room. There are already people patiently waiting outside your door for you to show up and open it for them. This is me opening my door to you. Consider this an invitation if it speaks to your soul to come on in for further exploration. Message me if you are ready. Welcome to UN-PREPARED. Where your soul gets permission to express itself NOW!!! I hear you loud and clear! Cheryl! You need to come to Dallas for my mini writing immersion. I will not let you die with your music still inside!! !